'Black Magic' cast a spell over the entire world when it was released in July 2015. However it looks like the Little Mix ladies were just getting started as they have now announced the next single from their 'Get Weird' album. Download Little Mix's epic single 'Hair' now. 'Hair' follows on where 'Secret Love Song' left off with another collaboration, this time in the form of Sean Paul. 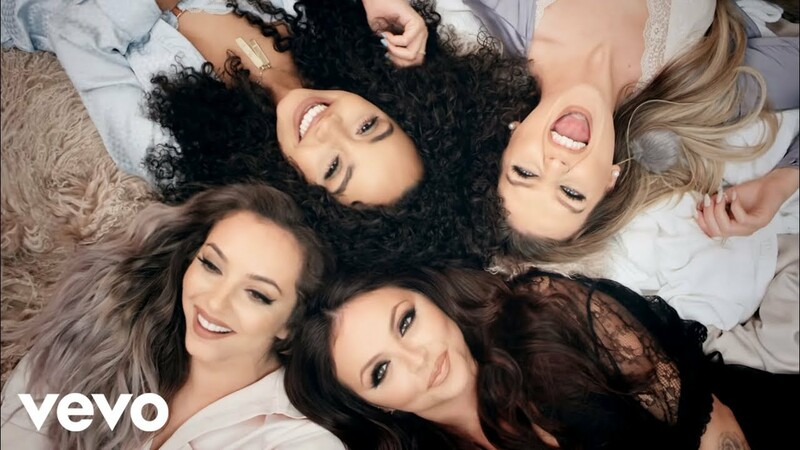 The song is called 'Hair' and it sounds like everything we expect from a classic Little Mix tune; a pulsating beat, hypnotic drums and vocals you can chant along to. They actually teased the single all the way back in August 2015. Be sure to check out the behind the scenes of the video too!